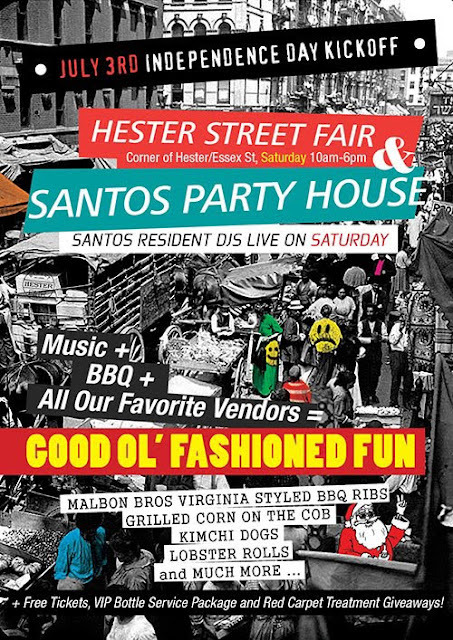 I have a booth this Saturday at the Hester Street Fair. Come out and enjoy the beautiful weather and buy some prints! I will have matted prints of various sizes, greeting cards and wood-mounted prints available. However, if there is something you want that I don't have on display, I can most likely make it for you, so don't hesitate to come by and ask. There will also be a BBQ sponsored by Santos Party House, music, a green market, vintage stuff, tons of food and many other vendors. The fair is situated in a tree-lined alley at the intersection of Hester and Essex Streets and will be open 10am - 6pm.